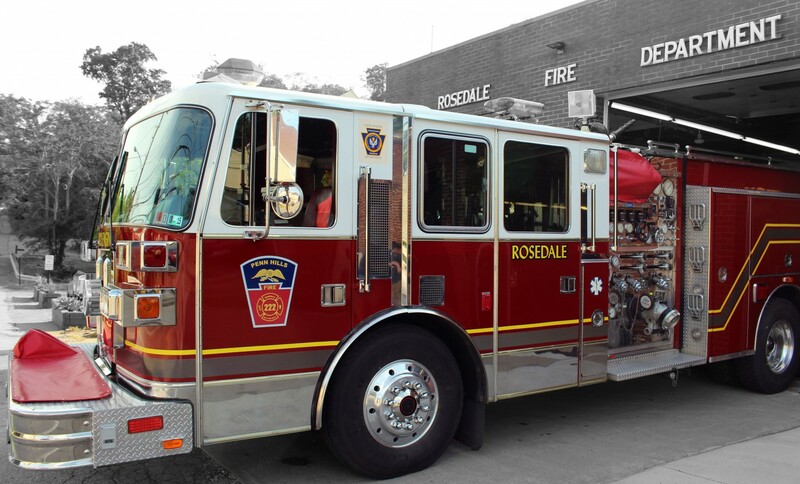 The Rosedale Volunteer Fire Department has been serving Penn Hills for over 90 years. Station 222 is one of seven volunteer fire departments in Penn Hills. Our members work hard to protect the community from fires and other hazardous situations. Our firefighters not only put out fires and provide technical rescue services, hazardous materials mitigation and emergency medical services, they proactively work to mitigate emergency situations before they start through prevention education, pre-planning and rigorous training. Neighbor helping neighbor since 1924.